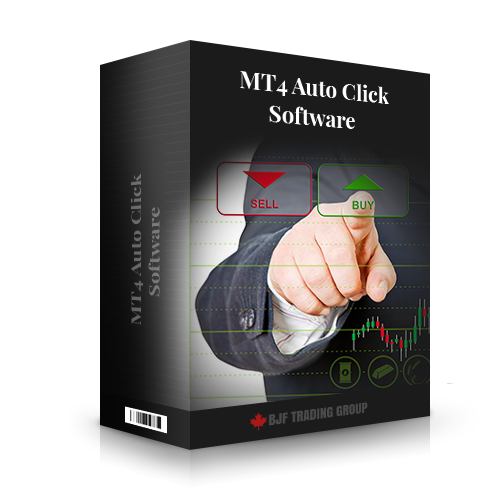 BJF AutoClick Software allowing automated trading in MT4 without using expert advisors (EAs). It presses Buy or Sell, it places Stop loss and Take Profit and Closes orders buttons as a manual trader would. BJF AutoClick Software allowing automated trading in MT4 without using expert advisors (EAs). It presses Buy or Sell, it places Stop loss and Take Profit and Closes orders buttons as a manual trader would. You can use this software with your own expert advisors, but you need to have source code (mq4 file). You can download PDF explanation how to use with your own EA. Video: "How to use Auto-click"